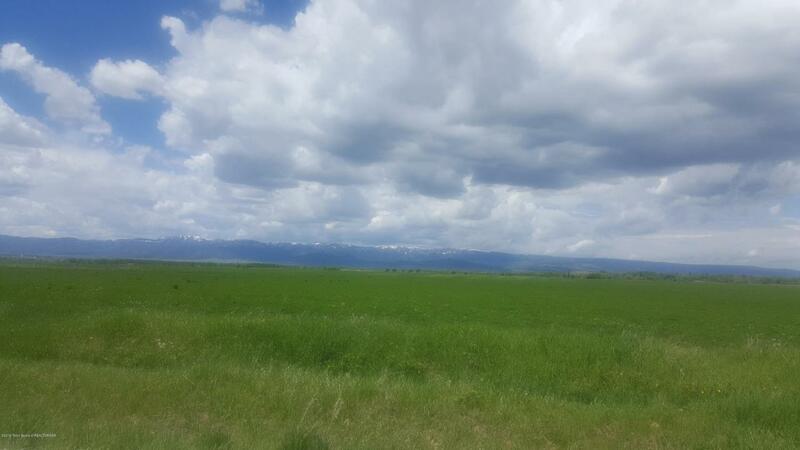 This is a beautiful parcel of land close to the Targhee Village Golf Course, Aspen Trail and Grand Targhee. Currently being farmed with a good hay crop, this parcel is not only able to take advantage of tax breaks, but it also sub dividable. 2.5 acre zone. No CC&R's. Build a tiny home, build your dream home, build a barn, subdivide it....many options with good access off State Line Road. Buyer will share water rights and access with adjacent parcel. Seller will prepare documents prior to close. Wheel line and hand lines may also be shared with adjacent property owner.